Student Foundation is grateful for the support and services of RunFar USA, the Official Timing Service of the Bearathon. The results of the 2019 Bearathon Half Marathon and Sic 'Em 6K races will be posted as soon as they are available. You can find many race-day photos, including those done at the post-race photo booth, on our Facebook page. 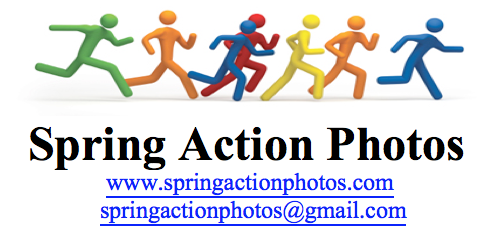 We are also proud to partner with Spring Action Photos to provide photos of our runners throughout the race course, including the finish line. Once these photos are posted to the Spring Action Photos website, we will share the link to their 2019 Bearathon page.